Chances are you are familiar with Scentsy, an incredible company that exploded on the direct sales scent with their delicious smelling waxes and warmers that let you quickly and easily fill your space with the best scents available, but you may not know that Scentsy offers way more than just waxes and warmers! In fact, they offer products for every room in your home, office, and even your car! Independent Scentsy Consultant Cathy Fox-Christensen wanted to show off one of her favorite products from the Scentsy line in this year’s Christmas in July event – and it has now become one of my favorites too! 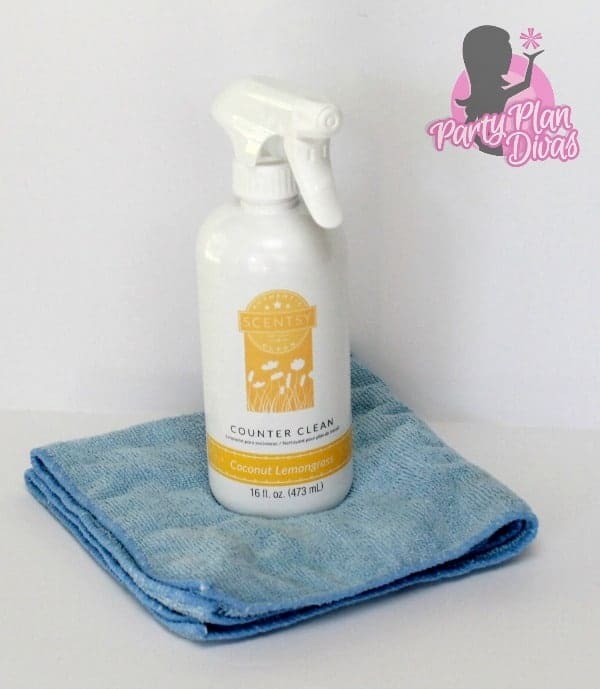 Cathy sent in a bottle of Scentsy Counter Clean – an all-purpose spray that forms a clear barrier on sealed surfaces that repels dirt and gets stronger with regular use. I chose the Coconut Lemongrass Scent from their eight available fragrances and in a word… delicious! And so CLEAN! I have been using the Scentsy Counter Clean in my kitchen for several weeks and absolutely love how fresh and clean the kitchen smells! I love it so much that I actually want to order the Honeymoon Hideaway Counter Clean to use in the bathrooms! Doesn’t that sound delicious!? The Scentsy Family of Products has become well known in the direct sales industry with their incredible products, great hostess benefits, and generous consultant compensation plan. 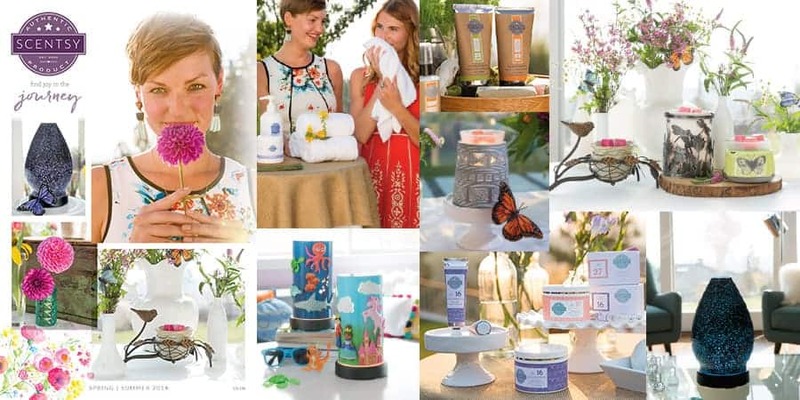 With Scentsy, you are getting an impressive line of products to make your entire life smell fresh and clean. You can check out Cathy’s website to learn all about the Scentsy Family of Products and how you can get involved!